Posted on November 30, 2015 October 5, 2018 by mokarnageTagged blind stop, contractor, cord, glazing, historic, history, lead paint, meeting rail, paint, parting bead, passion, puddy, pulley, renovation, replacement, restoration, rope, rot, sash, sash bead, sash cord, sash pull, sash repair'repair, sash rope, sash weight, sashes, weight, window, windows, wood epox, zoning. 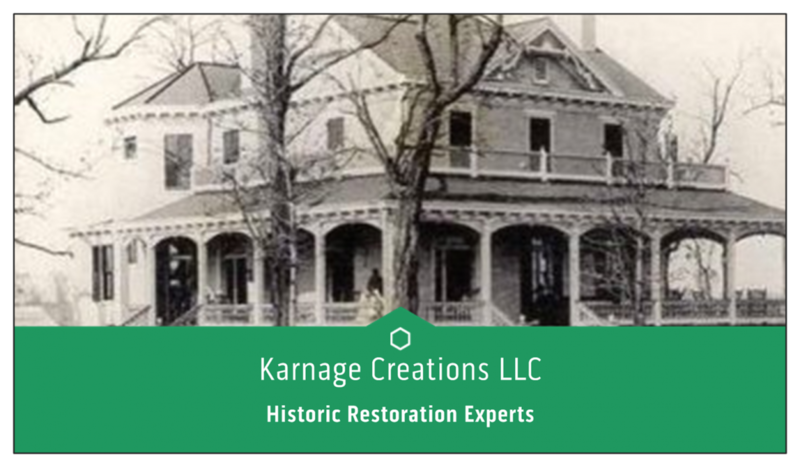 Previous Previous post: Why Hire Karnage Creations LLC? Next Next post: History, Environment, Style, and Your Windows!